This Powerpoint presentation was created in conjunction with the design of a white paper to encourage educators across the world to take advantage of the Windows 10 upgrade while it was still free. 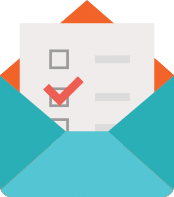 Unlike savvy IT pros, most educators don’t feel confident with technical tasks, so the print and presentation designs had to feel friendly to alleviate any fear the end user might have. During our initial conversations, we suggested using storytelling to convey how easy it would be to use a USB flash drive to upgrade and entire school or education division. 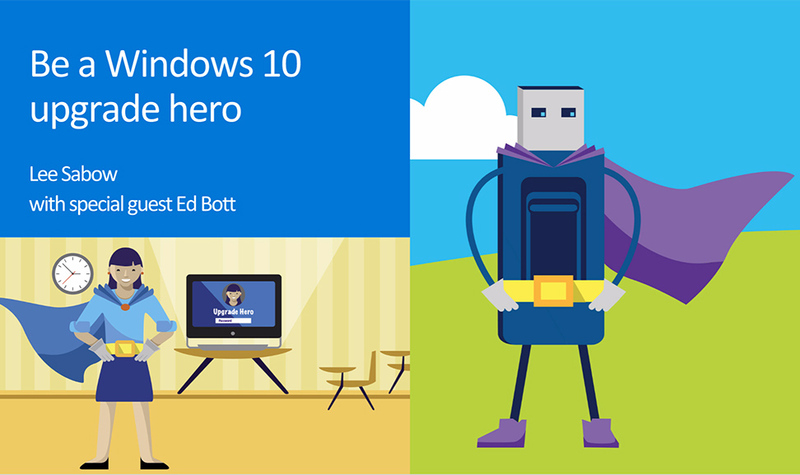 Partnering with an expert tech writer, we envisioned a Windows 10 USB Upgrade Hero, complete with a utility belt and cape who would transform any non-tech-savvy educator into a hero too! The powerpoint document (in PDF form below) was presented in a webcast with Microsoft journalist, Ed Bott at the helm. The PDF viewer below allows you to scroll and expand to fill your screen for easier viewing.